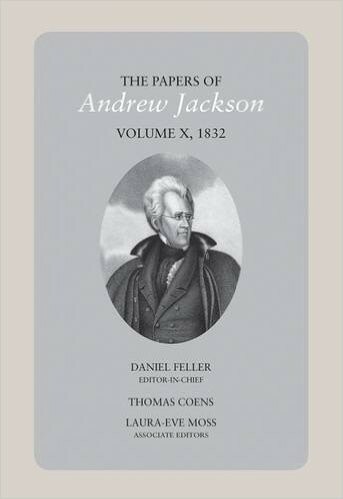 The Papers of Andrew Jackson is a project to collect and publish Jackson’s entire extant literary record. 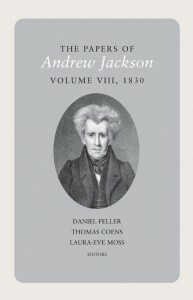 The project is now producing a series of seventeen volumes that will bring Jackson’s most important papers to the public in easily readable form. 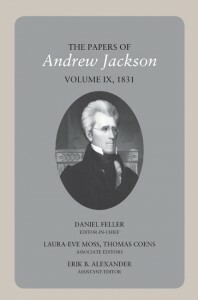 PDFs of all published volumes are now available for free, immediate download via the University of Tennessee’s Newfound Press. 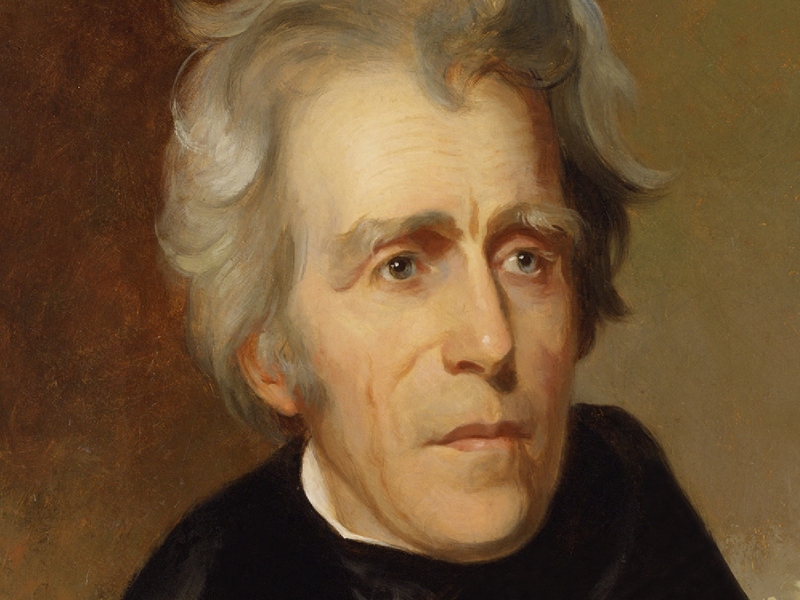 Also online is the Library of Congress’s Andrew Jackson Papers, a digital archive that provides direct access to the manuscript images of many of the Jackson documents transcribed and annotated in our volumes. Rotunda’s American History Collection hosts digital versions of all our volumes, with advanced features such as cross-volume and cross-collection searching and links pairing documents with manuscript images on the Library of Congress’s Jackson Papers site. 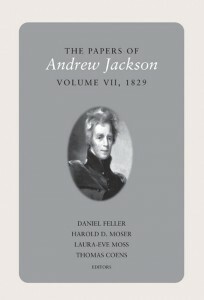 The Papers of Andrew Jackson is sponsored by the University of Tennessee, Knoxville and supported by grants from the National Historical Publications and Records Commission, the National Endowment for the Humanities, and the Tennessee Historical Commission.